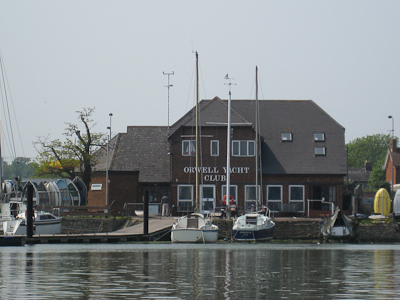 The Orwell Yacht Club (OYC), originally founded in 1918, is today a thriving club that offers exceptional facilities to its five hundred or so members. 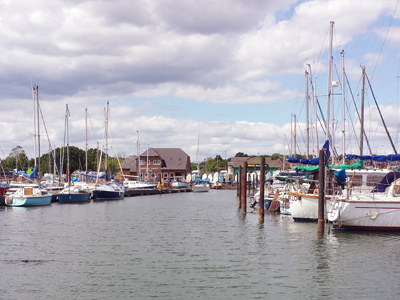 It is located in Ostrich Creek that it shares with Fox’s marina at the head of the beautiful River Orwell. Ostrich creek is dredged giving deep water access to the river from the Clubhouse and making it easily accessible at all states of the tide. It is justifiably proud of its friendly atmosphere and of the spirit of self-help that has resulted in continuous improvements to the services and facilities offered to its members; Club members are very willing to help each other when this is needed. Most of the Club facilities have been created by members working together, mostly on out-of-season Saturday morning working parties that we have each spring or autumn; these are important to the Club so that costs can be kept down, but also provide a good social opportunity for members to get to know each other. OYC is a Club that is entirely run by Members, for Members, making it possible to keep costs to a minimum so that all Members can enjoy excellent facilities at affordable rates. A floating pontoon allows Access to the water to deep water at all states of the tide. 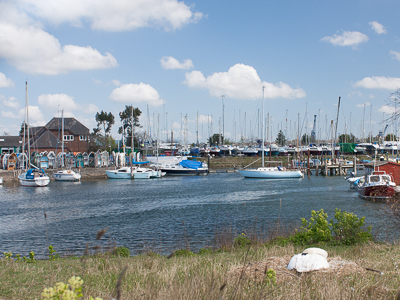 There is ample storage for Sailing Dinghies & Tenders, in racks and trolley parking areas. 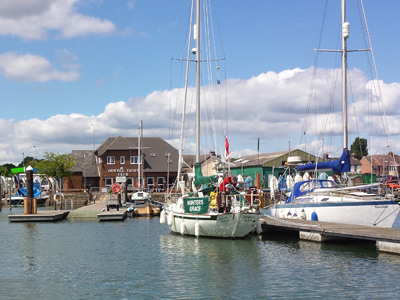 There is an active Junior Section – Youngsters are taught all the basics of sailing and seamanship in Club boats by RYA certificated instructors and a willing band of helpers. 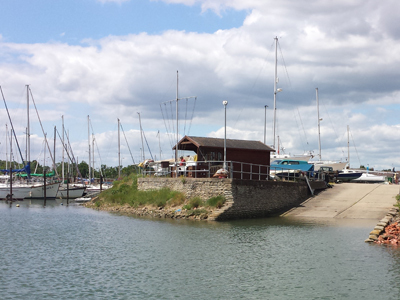 Waiting Pontoon – There are a number of short term deep water berthing positions provided in the creek, giving flexibility to tide mooring users. 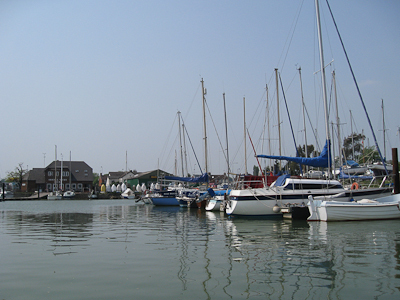 Winter Lay-Up – There is capacity to lay-up approximately 100 boats ashore together with beach and winter moorings. Personal Lockers are available to stow all the ´paraphernalia´ that goes with sailing boats. 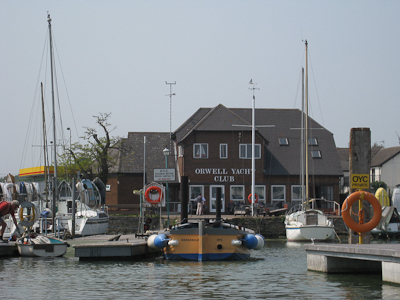 Sailing Programme – The Club maintains a strong cruiser fleet and active Dinghy Sailing section with qualified Instructors to help, along with two support boats. Social Programme – A wide range of social events include Dances, Dinners, Music Evenings, Trips and Talks are arranged throughout the year. Car Parking – Secure car parking is available for all at even the largest events.